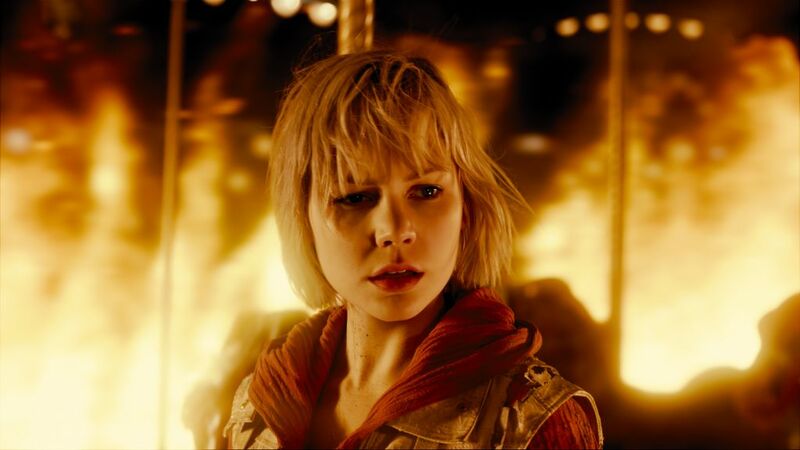 Based on the groundbreaking survival horror video game franchise, SILENT HILL REVELATION 3D is the sequel to the hit film SILENT HILL. The film is written and directed by Michael J. Basset. Cant wait and the nurses are awesome!